Share your AAHS Apache pride with a nickel-plated, soft-enamel keychain that you can proudly wear or display. Each keychain is beautifully crafted. 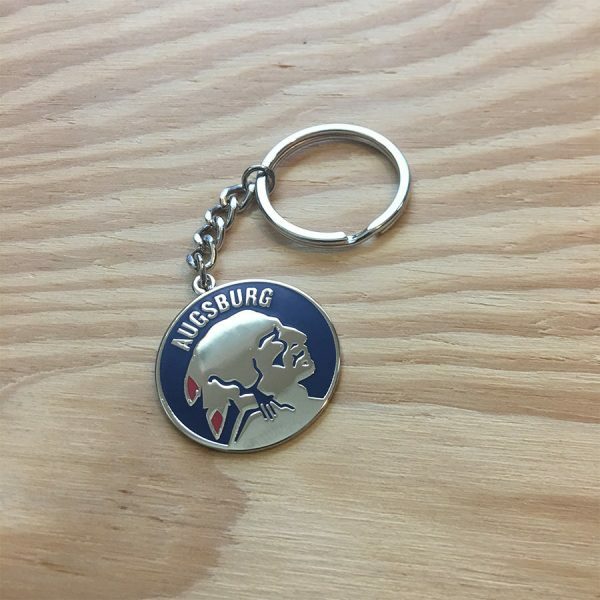 All keychains measure approximately 1.25″ (32mm) in diameter. – Highly polished nickel-plated metal with soft enamel. 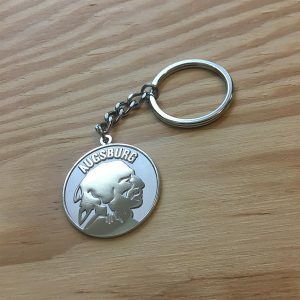 – 1.25″ (32mm) diameter keychain. – Comes packed in a bag for protection. – Photography props and backdrops not included. 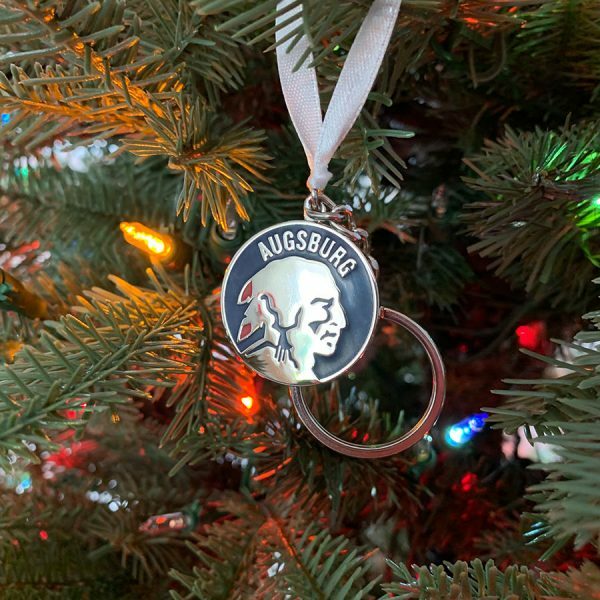 Orders are mailed out in 1-3 business days, Monday through Friday. I ship using USPS first class with an included tracking code. Items usually arrive within 1-2 weeks in the United States.